You are here: Home / beauty / Lush Autumn Haul. As the weather starts to get colder and crisp it is the perfect time for more baths and pampering on these chilly nights. As a lushaholic I bought a selection of their new products from the Brighton store. So I forgot to take a picture of this before I used it because I was just so excited! 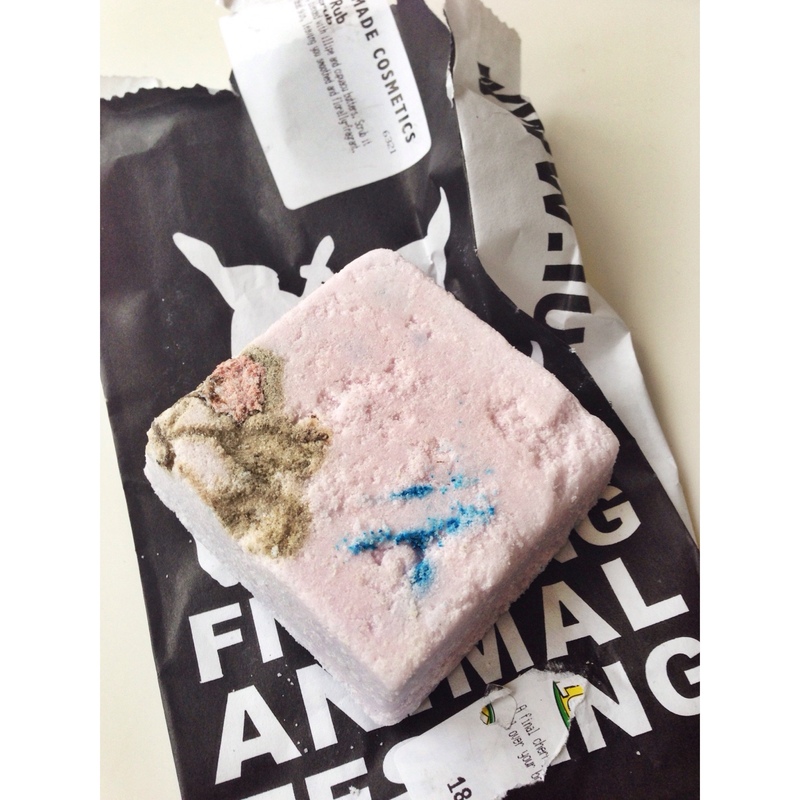 It doesn’t have many skincare purposes but it is definitely a fun bath bomb! The hexagon mound of colour looks almost like a large everlasting gobstopper which produces rainbow bubbles. If you listen really carefully you can hear the popping candy! Yes you have read that sentence right, popping candy! It is almost as if Mr Wonka himself teamed up with Lush to create this magical experience. Excuse my goofy face but thought I would add a picture of me enjoying love lettuce. 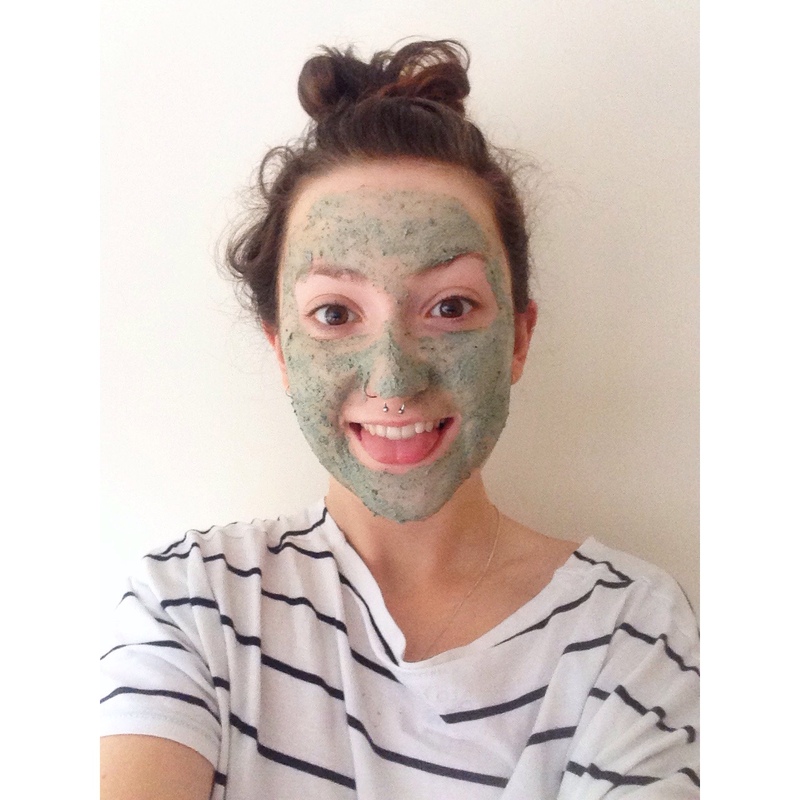 This product is an exfoliating mask made from almonds and lavender. It’s 100% natural and self preserving which is extremely good because I have sensitive skin and other packet face masks tend to make my face go red and itchy. Love lettuce needs to be kept in the fridge but this makes it extremely soothing because it’s nice and cold. The lavender smell is relaxing and after leaving on your face for roughly ten minutes your skin is really soft and your pores feel tighter. I would recommend this mask if you have a skin type similar to mine because it is really refreshing. 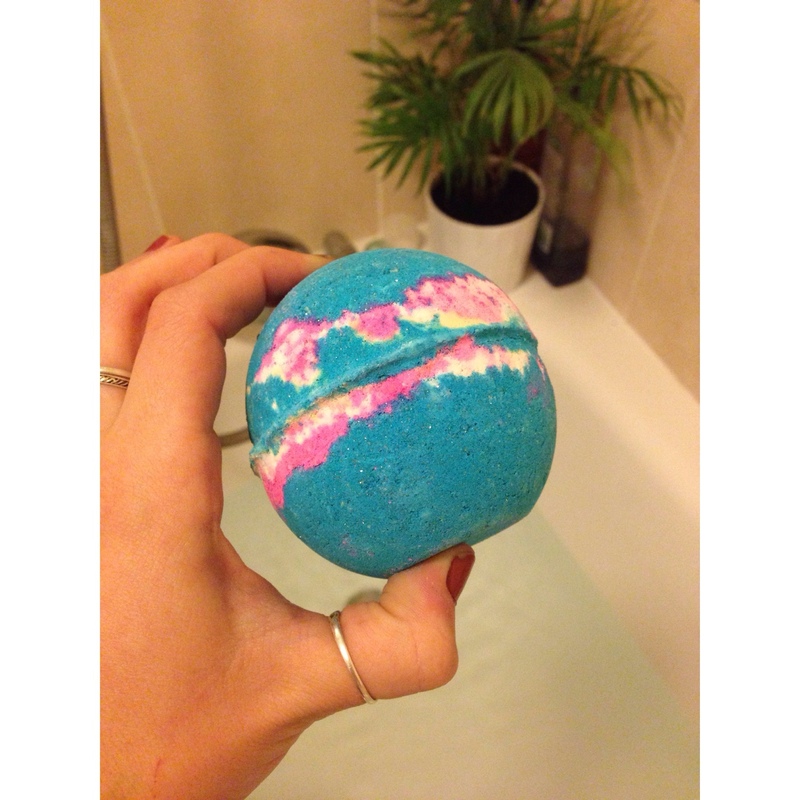 Another magical bath bomb from Lush this glitterball was awesome! It is as if it had been made at Hogwarts. I did have a video but for some unknown reason it failed to upload 🙁 but look how crazy this bath bomb is! 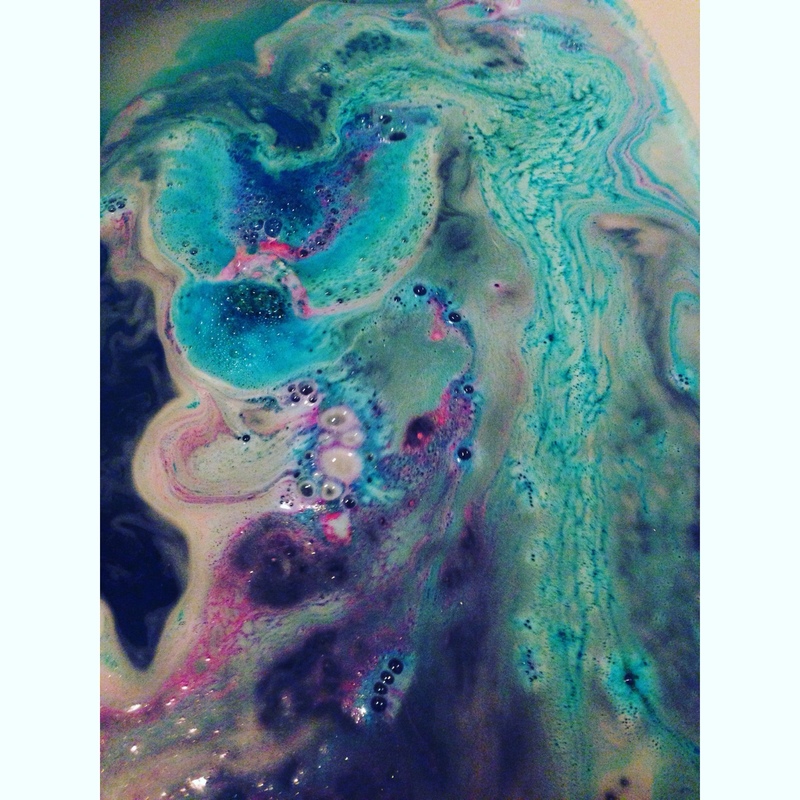 It was like bathing in a galaxy, so much glitter and different shades of blue and purple and I think everyone should experience this bomb at least once. However be prepared to leave a trail of glitter from the bathroom to the bedroom. Based on the bubble bar the shower cream smells just the same and is also pink! For those of you aren’t familiar with the comforter it smells like berries and bubblegum. The cream is quite moisturising and smells even stronger when you lather it up. There isn’t many bubbles but the scent stays on your skin long after you have left the shower. The only problem with this exfoliating bar is that it is not big enough! I decided to opt for this block version of the original tub of Rub Rub Rub because it is just easier to hold in the shower and doesn’t slip of your fingers. It is also a cheaper option so you can try without splurging on a product you may not like. It doesn’t smell very strong however is does leave your skin feeling silky smooth which is good enough for me! 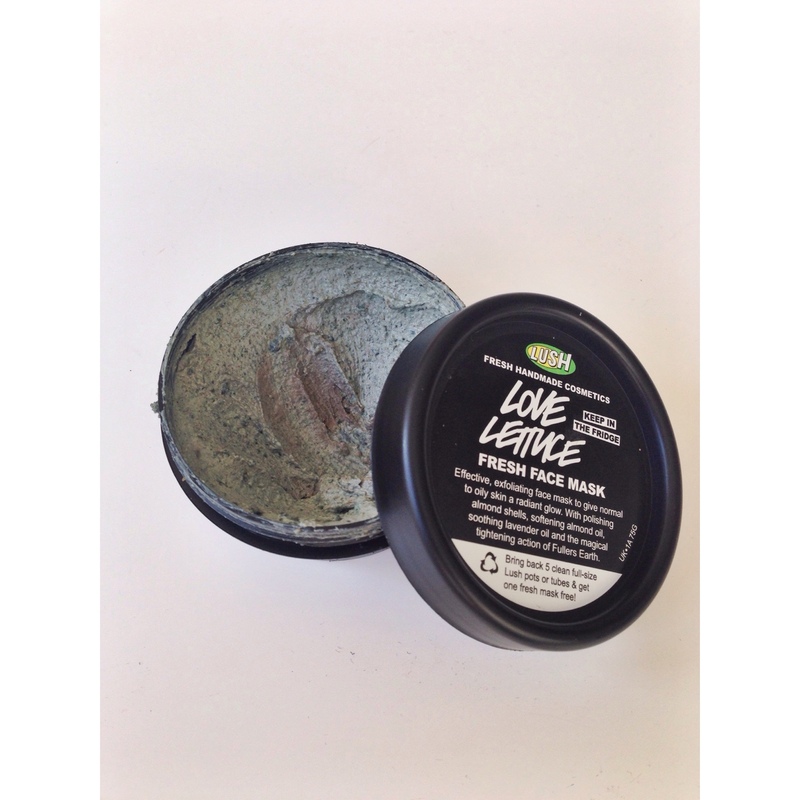 Leave me a comment recommending your Lush favourites!